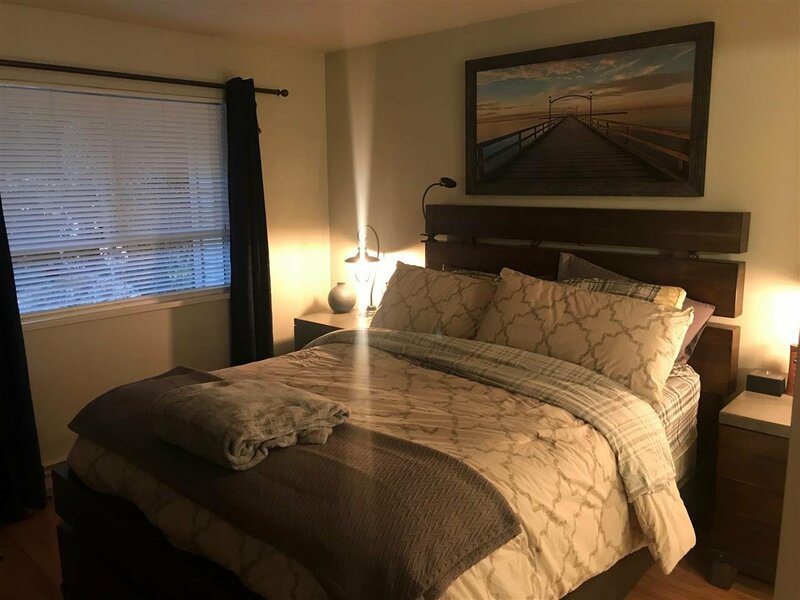 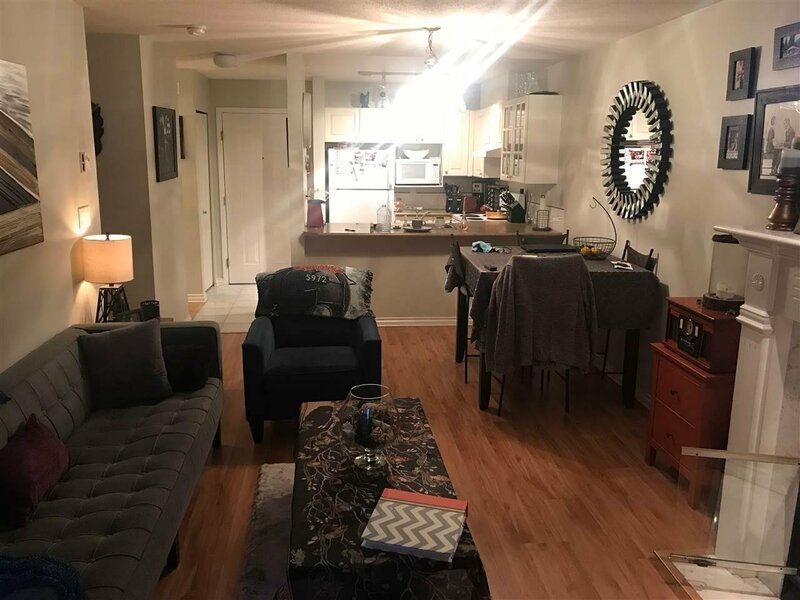 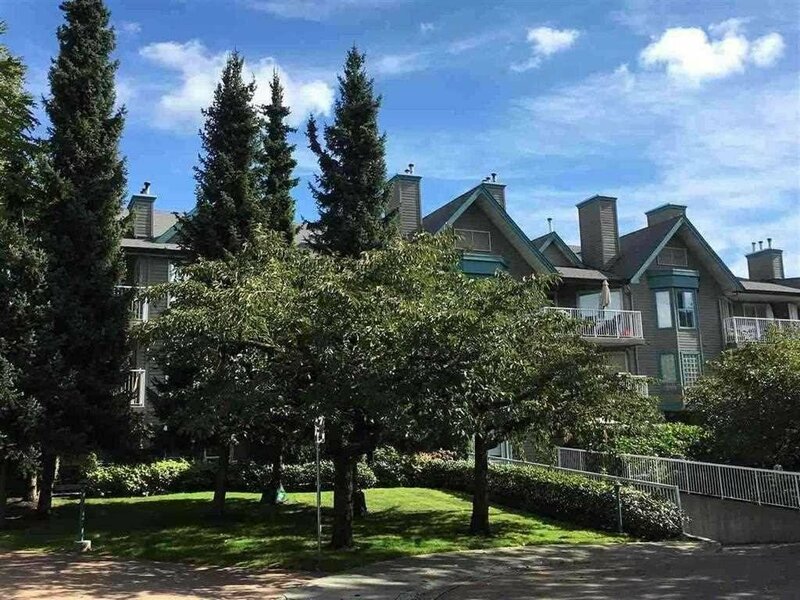 116 15150 108 Avenue, Surrey - 1 bed, 1 bath - For Sale | Kulvir Sahota - Planet Group Realty Inc.
Riverpointe is a very well run complex that has undergone significant upgrades in recent years including new balconies, roofs and upgrading to common areas. 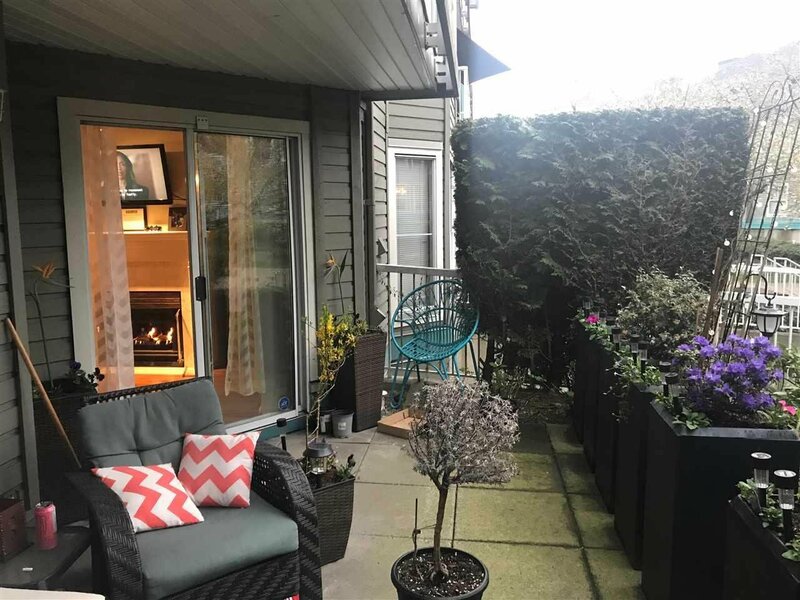 This 1 bed, 1 bath home boasts a wonderful patio surrounded by many hedges, plants and trees. 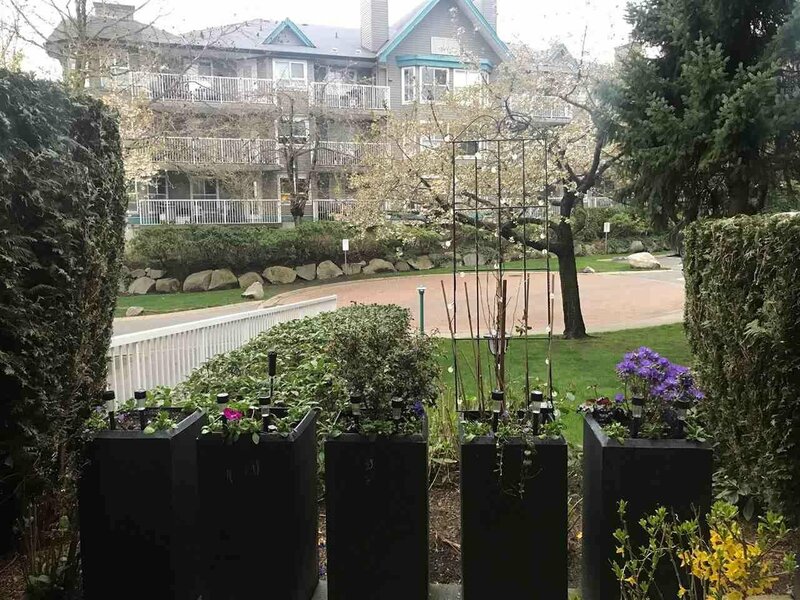 Maintenance includes gas fireplace heating and the building allows pets and rentals (100%). 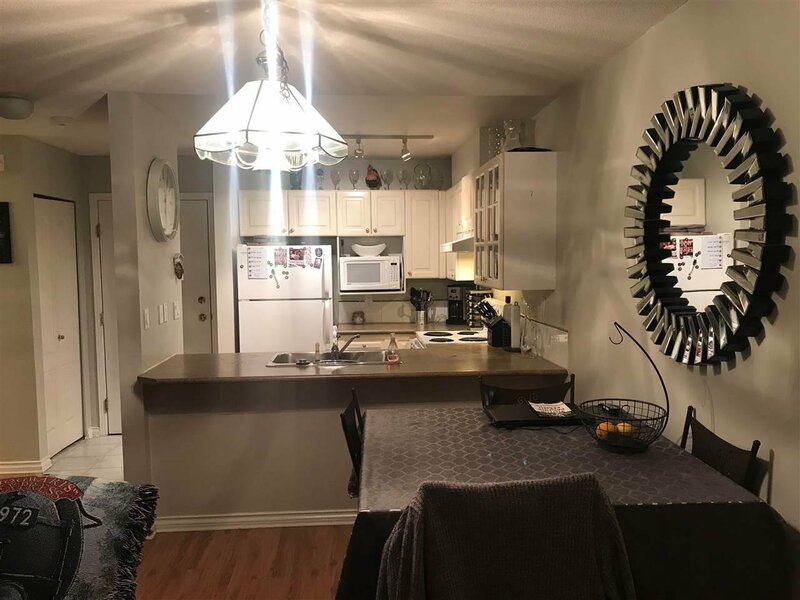 Great investment in a super location close to Guildford Town Centre, recreation centre and Highway #1. 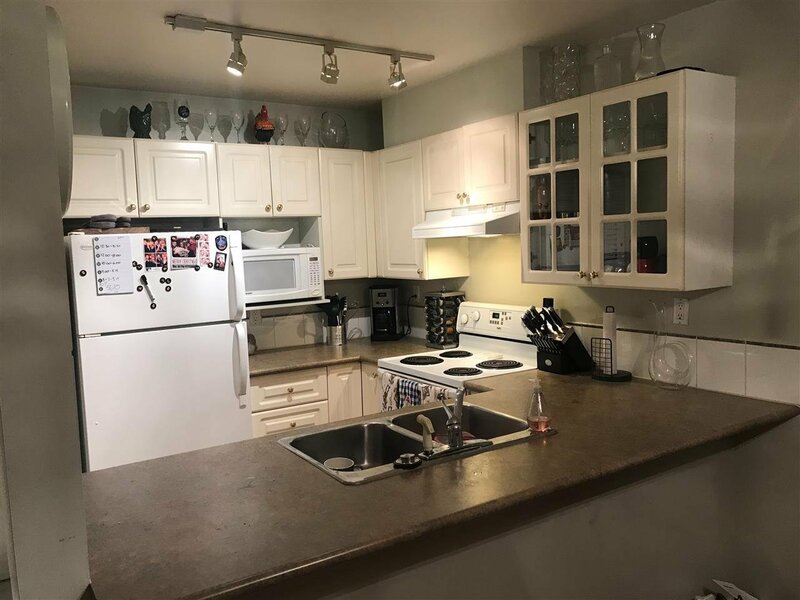 Open House April 6/7 1-3PM.